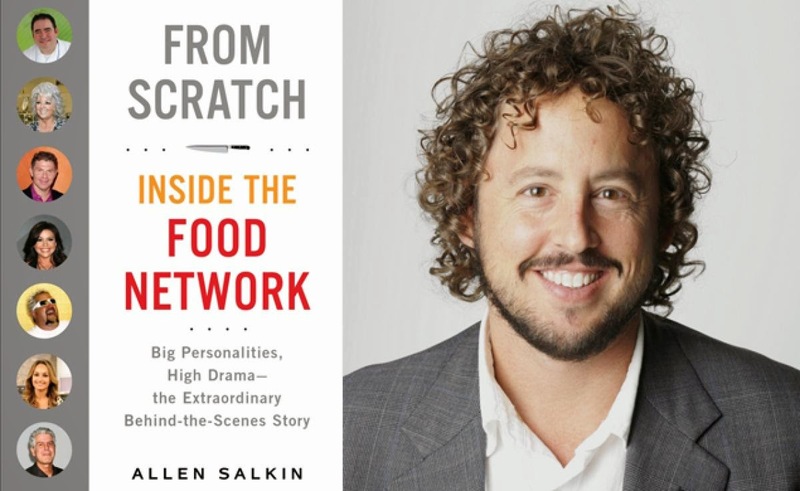 After three years of research, journalist Allen Salkin has put together a comprehensive history of The Food Network in his book, From Scratch: Inside the Food Network: Big Personalities, High Drama- the Extraordinary Behind-the-Scenes Story. We had an opportunity to sit down and talk with Allen about NYU and his book. Click below to listen to our interview. Allen Salkin has been a journalist for such publications as New York, The Village Voice, and Details. As a staff reporter for The New York Times, he wrote nearly two hundred features about food, culture, and media--for one of them, the legendary chefs Ferran Adrià and José Andrés cooked him lunch in his apartment. As an investigative reporter for the New York Post, Salkin wrote hundreds of articles--on corrupt judges, emergency room ethics, and troubled cults, among others. He has also produced video interviews with culinary stars for many food websites. Salkin's journalism has taken him to more than forty countries, from the Beijing Olympics to the snorkel wakes of "Doom Tourists" in the Galápagos. He lives in New York City.